Blackhawks! 38CL60 Utility Pouch, lets you store extra stuff in this MOLLE compatible pouch that can attach to your pack, vest or any other MOLLE compatible gear you have using the BLACKHAWK! Speed Clips. 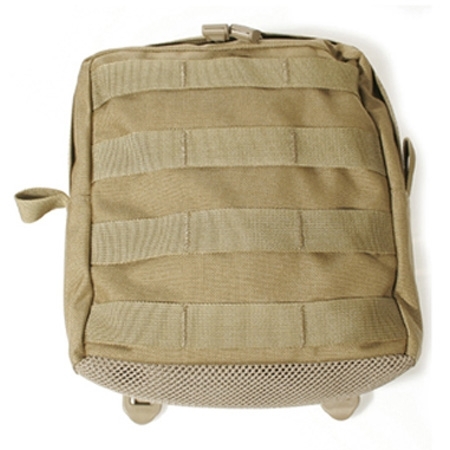 Opens from the top with zipper closure and includes four rows of MOLLE webbing on the exterior for adding additional small pouches. Mesh bottom to allow for quick drainage. 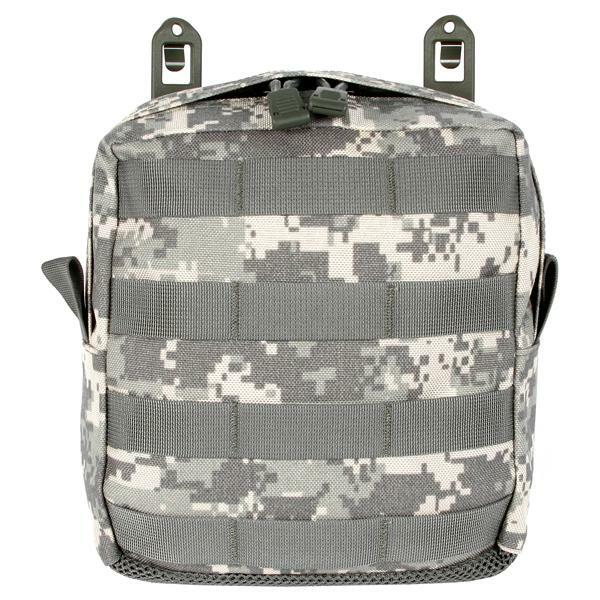 NITE IZE 24" GEAR TIES - 2 PACK MOLLE 4 Mag Stack Pouch- M4 - Multicam OEF-CP Blackhawk! S.T.R.I.K.E. GEN-4 Omega Tactical Vest - CLOSEOUT Condor MOD Accessory Straps 4"